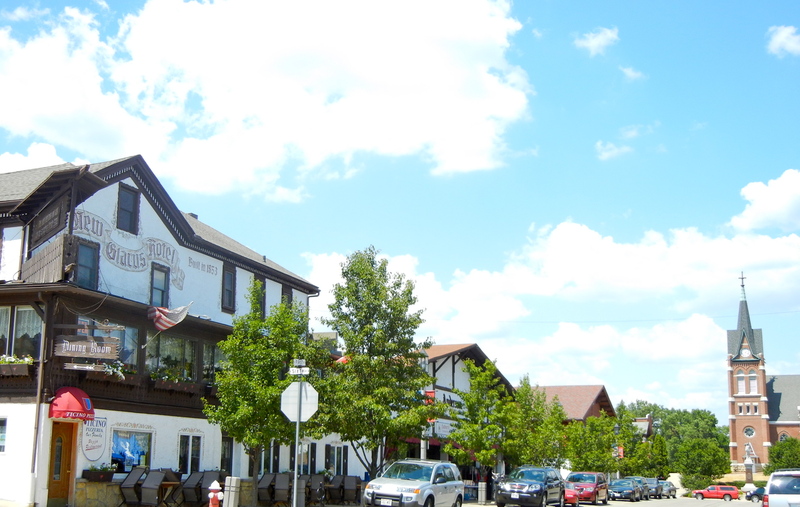 It’s 100 degrees in New Glarus, Wisconsin, as I type this from the air conditioned comfort of our Swiss-themed hotel. Some Swiss “cheese”. 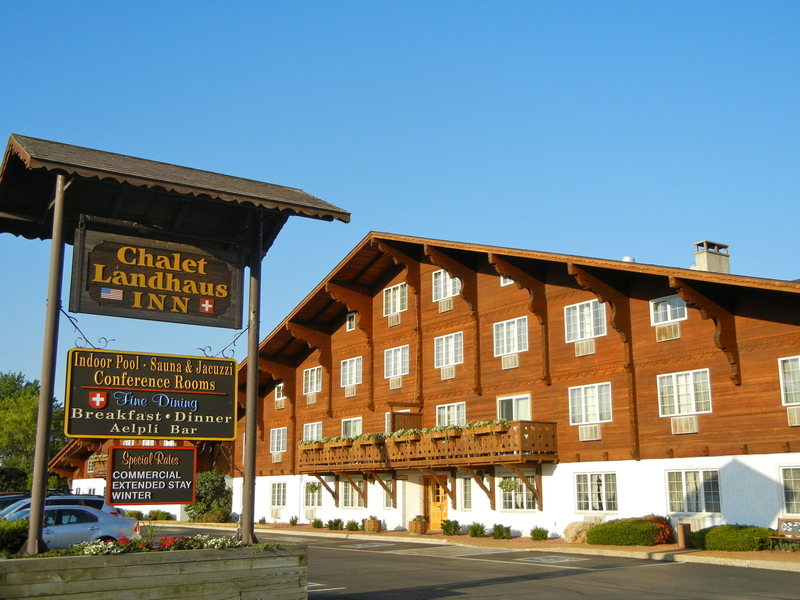 The Chateau Landhaus hotel. It’s 20 degrees colder at our home in Marietta, GA. We are beginning to wilt in this heat. Do you feel like yodeling? Everything is Swiss-themed here, and some of the people still speak a Swiss-German tongue that their ancestors brought over in the 1850’s. 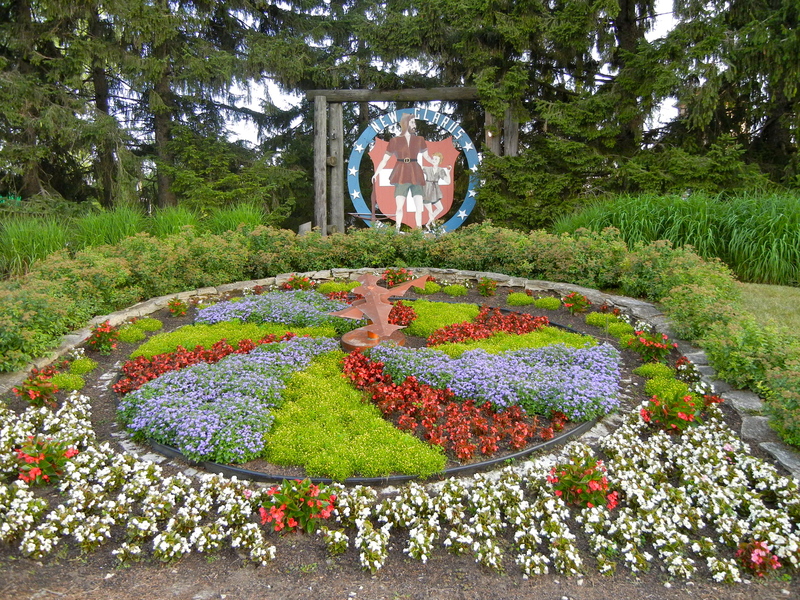 And the landscaping committee does a good job. The day started off with a great breakfast, very European. By the time we get to the halfway point of our ride at 9:30 in Monroe (the cheese capital of Wisconsin), it was already 91 degrees. 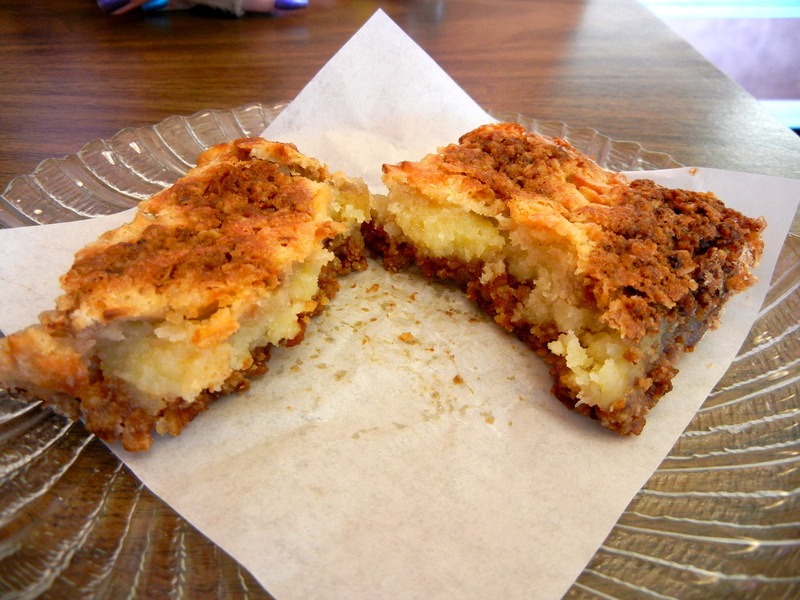 We stop in a bakery for a quick snack, because we must get the heck out of the heat. Apple sour cream cake. Because we didn’t get enough sweets at breakfast! It is hot, hot, hot by the time we finish the ride, and the 15 MPH winds make it feel like a blast furnace. 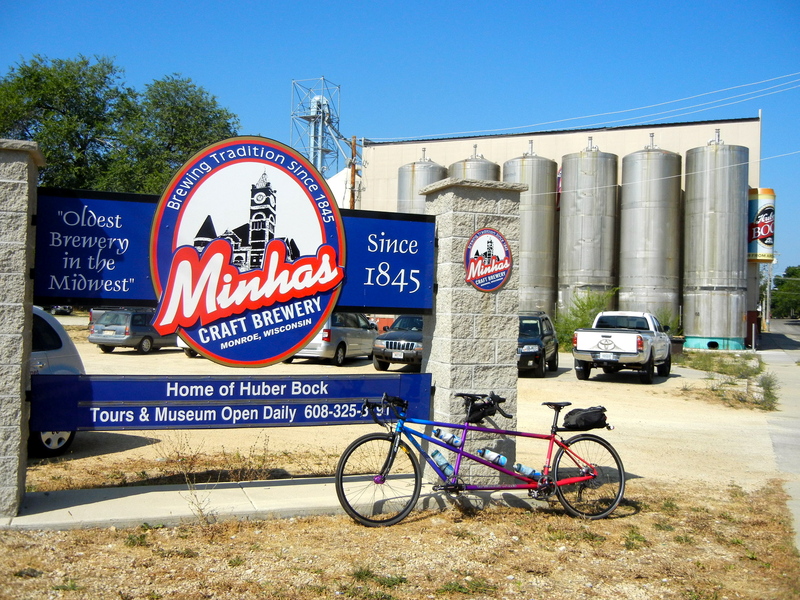 Bonus brewery in Monroe, the Minhas. Too early for beer. To get a little shade, we ride the last 6 miles on an unpaved bike path. It’s a little hairy in spots with our skinny tires, but the shade is worth it. 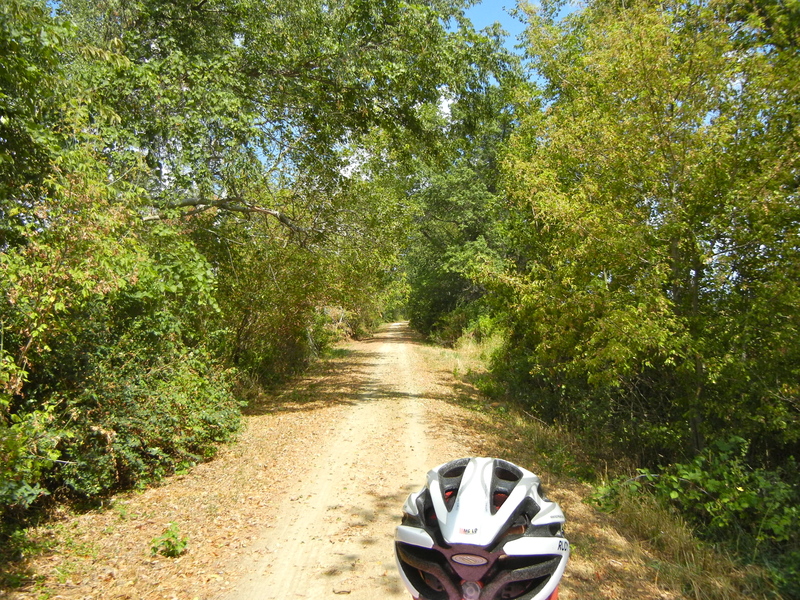 Limestone bike trail provides much-needed shade, and gets the bike even dirtier. We finally get out of the heat and into the shower to cool off. 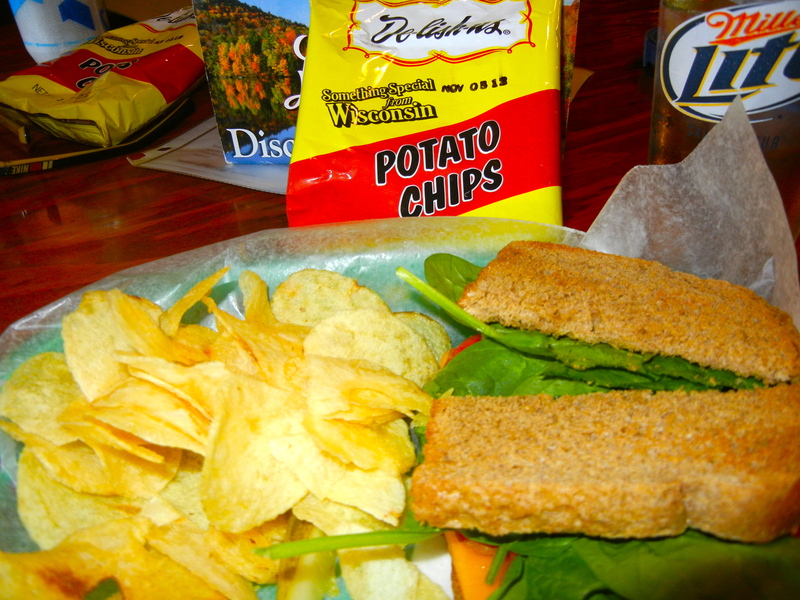 We eat lunch in downtown New Glarus at a small tavern. 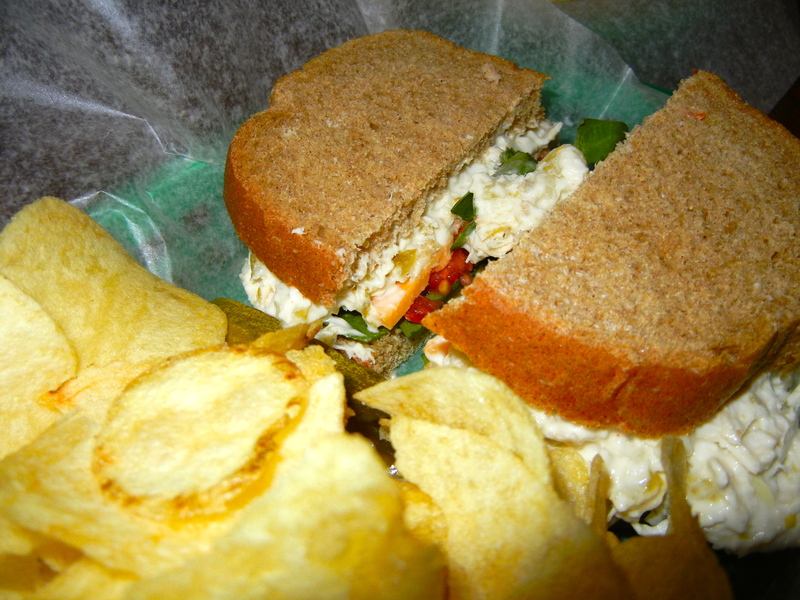 Chicken salad on rye. Pretty boring. Good thing I added cheese to it! BLT, with cheese added, of course. The best part of the day happens after lunch, and it wasn’t Eve’s ice cream. The New Glarus brewery is here and we are going for a tour. The New Glarus brewery. What a facility! 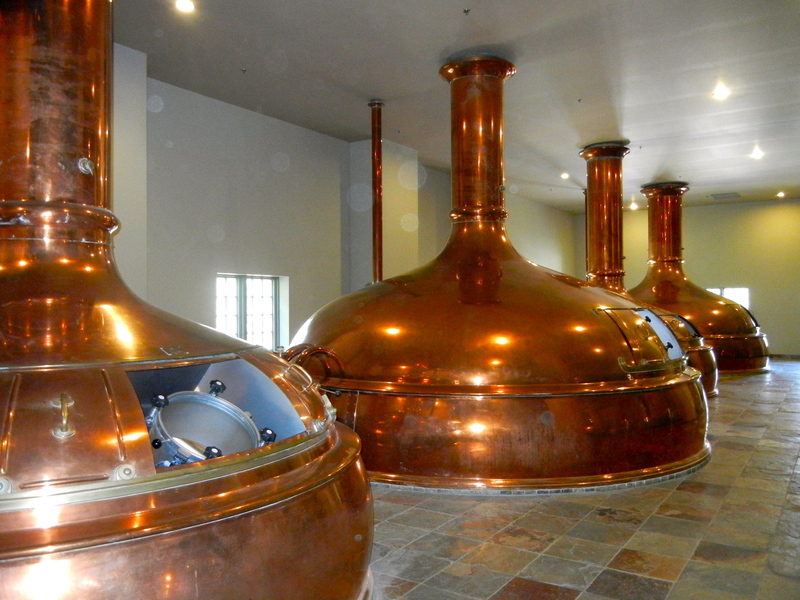 Nice gleaming kettles inside of New Glarus. 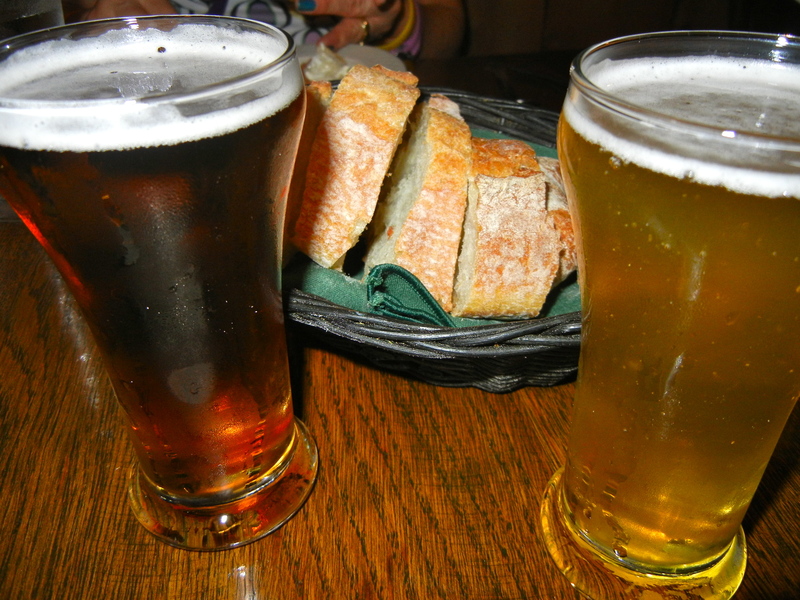 For $3.50, you get three samples of beer in a 3-ounce glass. And they give you a coupon to redeem in the bars in New Glarus. Between us, we tried almost all of the offerings and we liked the Belgian Red the best. They use a pound of cherries in each bottle, so the beer tastes like a bowl of cherries. That may not sound good to you, but it was quite tasty. The brewery is spotless and everything gleams. They are bottling a lot of beer here, and it’s a micro brew, but we watched thousands of bottles being capped on their machine. 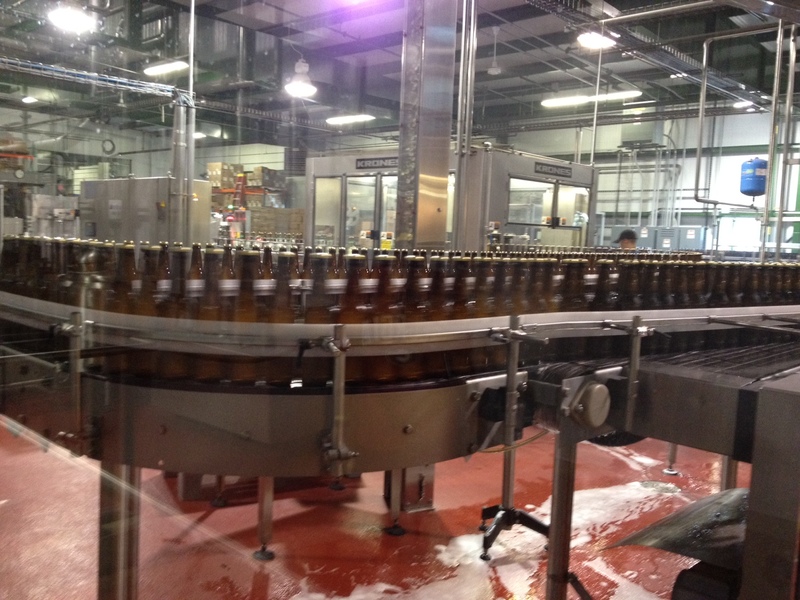 New Glarus beer gets bottled. Our sixth brewery visit is the most impressive and largest on our trip. New Glarus beer is only available in Wisconsin, so we cleaned out their beer store (and their excellent gift shop) before we left. If you are lucky, you will be offered a Spotted Cow the next time you are at our house. We have dinner at a German restaurant in town. 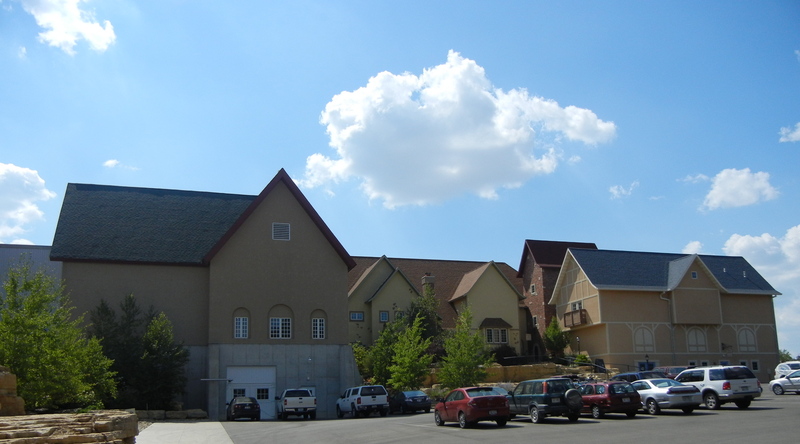 Everything is within walking distance of our hotel, and it’s always good to walk when it’s 100 degrees. Free beer always tastes better. The Glarner Stube (translation: the living room of New Glarus) is packed and we get the last table for two in the back. The portions are huge, so we share an order of wiener schnitzel. 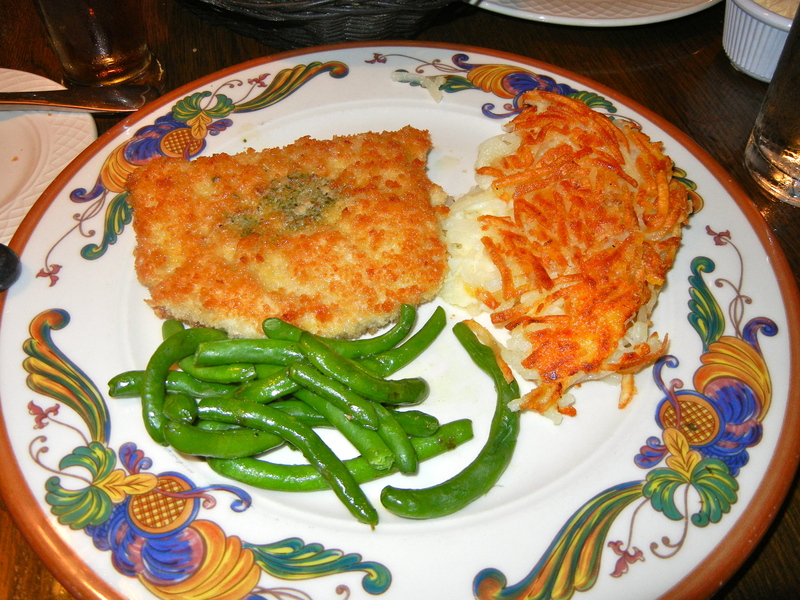 Wiener schnitzel. Half an order! Remember that this is half an order. 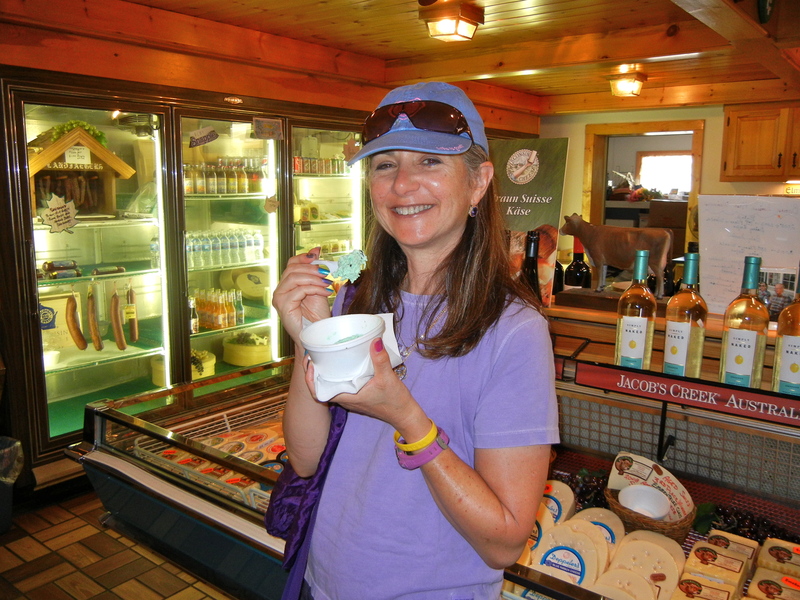 Even the “cheese poisoned” clientele took home food. 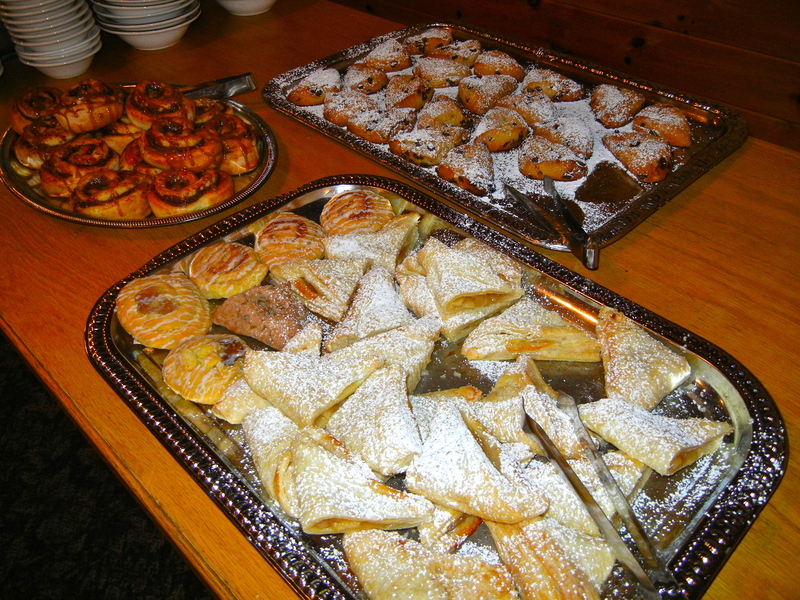 In honor of our expanding waistlines, we did not have dessert. Anyone feel like a polka? Previous Post Tour d’Midwest, Day 9: Is This Heaven?